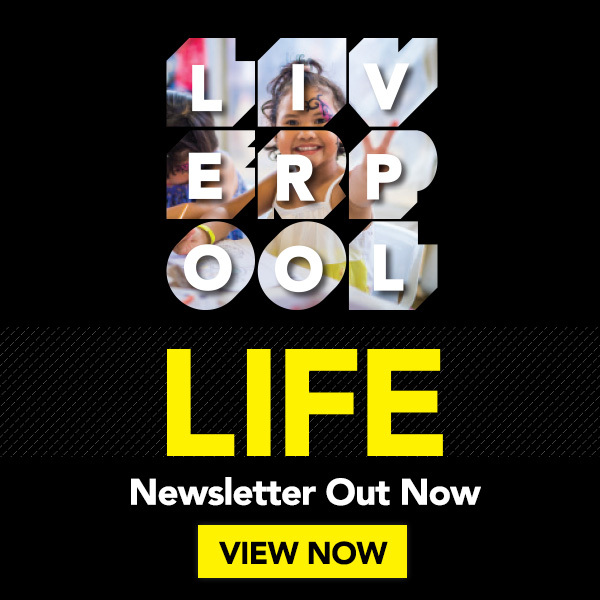 This section contains information on traffic and transport management, road network, parking management and road safety in the Liverpool Local Government Area. Parking offences may attract both fines and demerit points. Under NSW legislation, Council parking officers do not have any discretion in relation to demerit points for parking offences. Certain roads in the Liverpool area have been designated as light traffic roads. These roads have been designated with a three (3) tonne load limit. Any vehicle that has a tare (empty) weight greater than three tonne cannot travel on these roads unless they have a destination on that road, or an alternate route is not available. The Roads Transport (Mass Loading and Access) Regulation 2005 explains that if an alternate route is available, then the driver must take the alternate route, regardless of how far out of the way it may be. Council Rangers regularly patrol these roads and pull over offending vehicles. Council Rangers are Authorised Officers for enforcing these provisions. The Heavy Vehicle Road Rules state that a vehicle with a gross vehicle mass (GVM) greater than 4.5 tonnes or a vehicle longer than 7.5 metres cannot be parked in a built up area for longer than one hour. Council Officers respond to complaints regarding heavy and long vehicles. Infringement notices maybe issued or legal action taken. Heavy vehicle owners should use the secure transport depots for parking. To find where you can park please contact Council. Compliance Officers respond to complaints regarding abandoned vehicles and arrange to have the vehicles removed. The process can take up to 14 days and fines maybe issued. Vehicles that are unregistered are not necessarily abandoned. An abandoned vehicle is a vehicle that has been forsaken forever. An unregistered vehicle where the owner is known needs to be referred to the Police as Council cannot take any action. It is an offence to remove or take parts from an abandoned vehicle. You must notify Service NSW when you dispose of a vehicle, even if you give it away, or you may be held liable for any events or actions committed by the new owner.